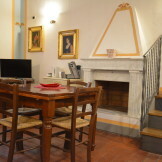 Located on the first floor of the building, with windows overlooking Via del Gallo, the apartment Boheme is simple and elegant. 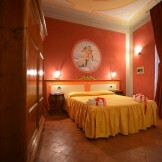 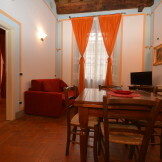 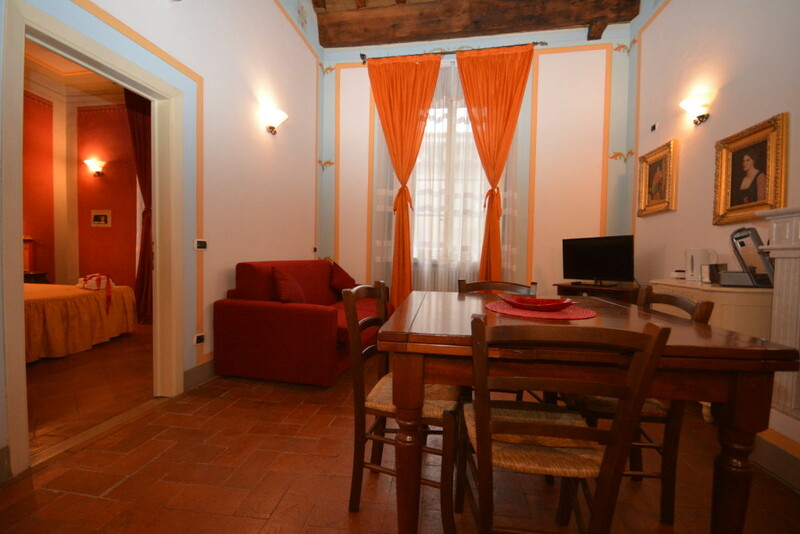 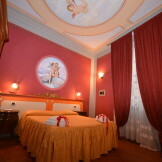 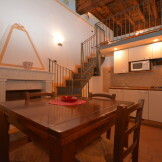 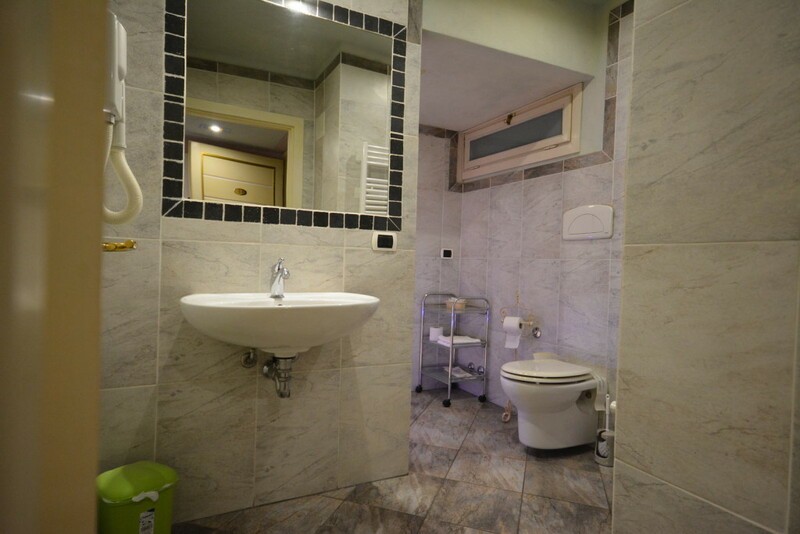 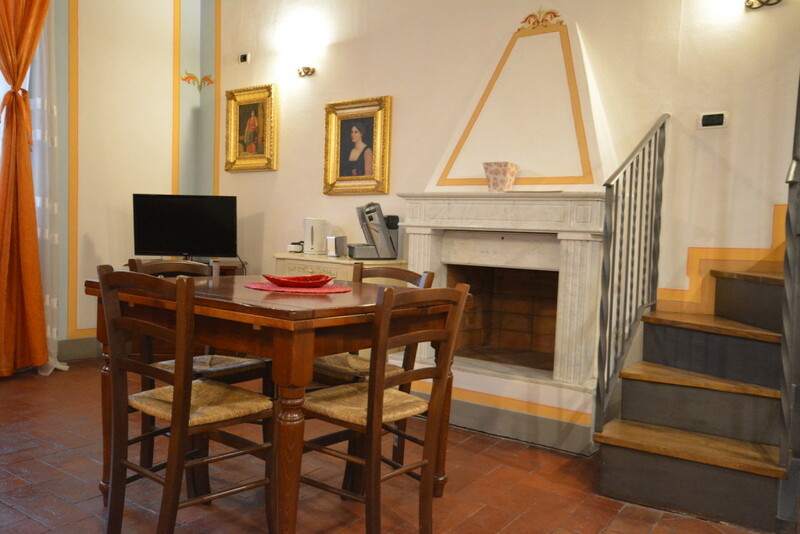 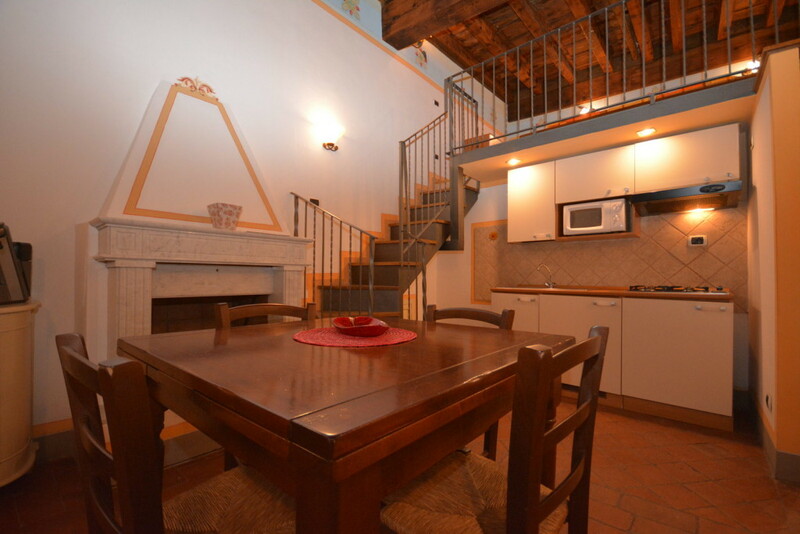 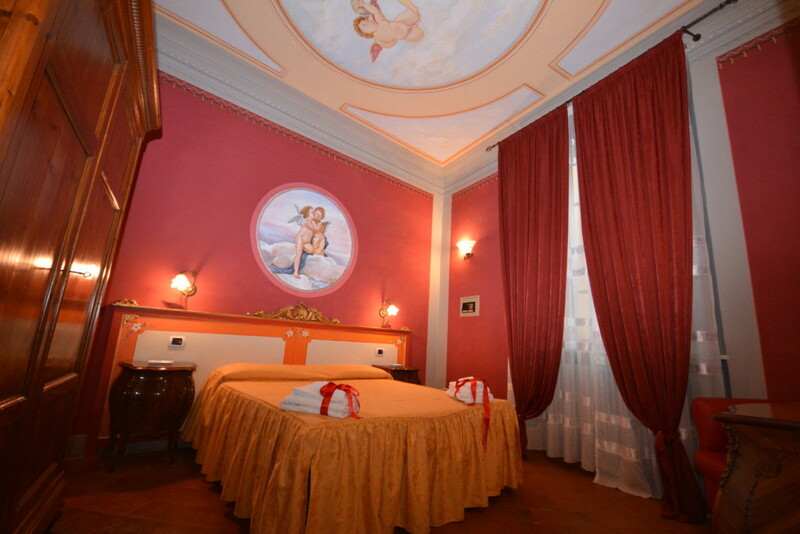 It has a large living room with fireplace, a double bedroom and a mezzanine which houses a second double bed. 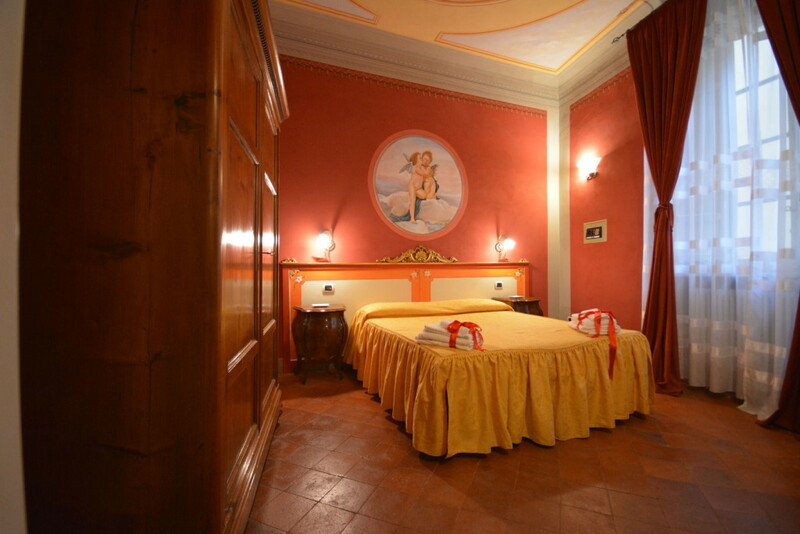 The floor is made of old terracotta and the walls are frescoed.